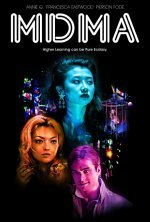 A semi-autobiographical crime drama inspired by true events of filmmaker Angie Wang’s gritty past as one of the major players in the party-drug business. MDMA release date was Friday, September 14, 2018. This was a Limited in theaters release.